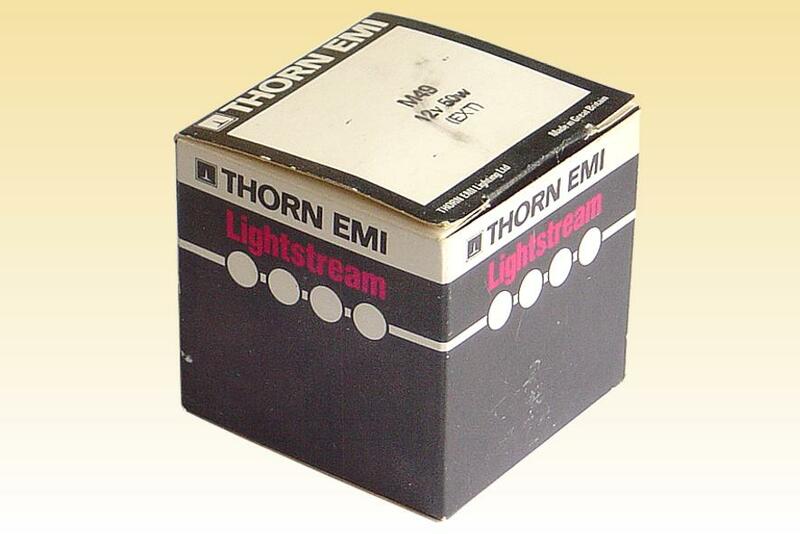 Within a few months of Thorn's 1982 launch of Lightstream MR16 lamps with dichroic mirrors, the range was extended to include variants having bayonet caps instead of the conventional 2-pin bases, for a number of reasons. 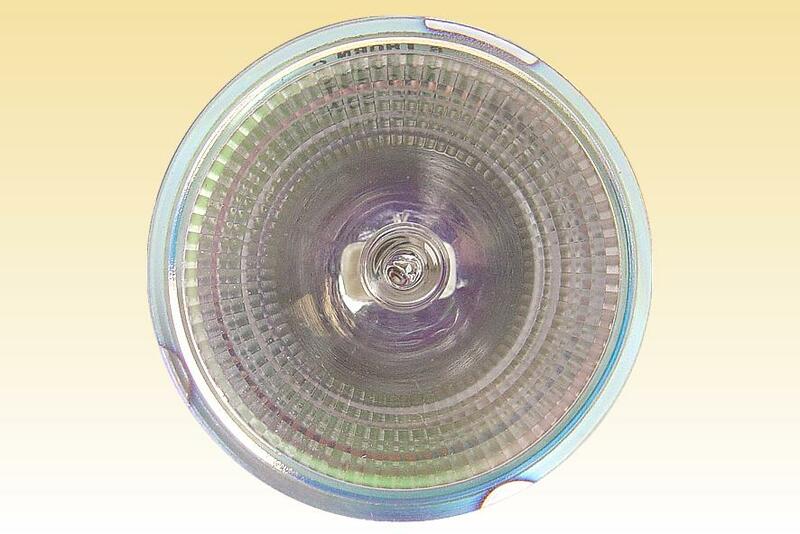 Firstly customers complained bitterly that 2-pin based MR16 lamps were ferociously difficult to install. The fragile pins proved difficult to insert, and would frequently bend or break if not aligned accurately. Secondly it was found that the electrical contact to the lampholder was far from optimal. 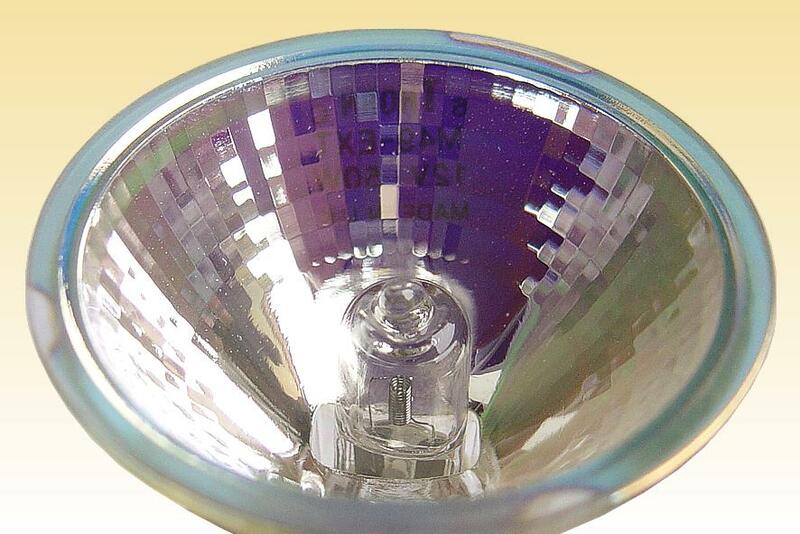 The contacts are typically made from nickel plated copper, the plating being damaged after several lamp changes to explose copper, which would then oxidise. 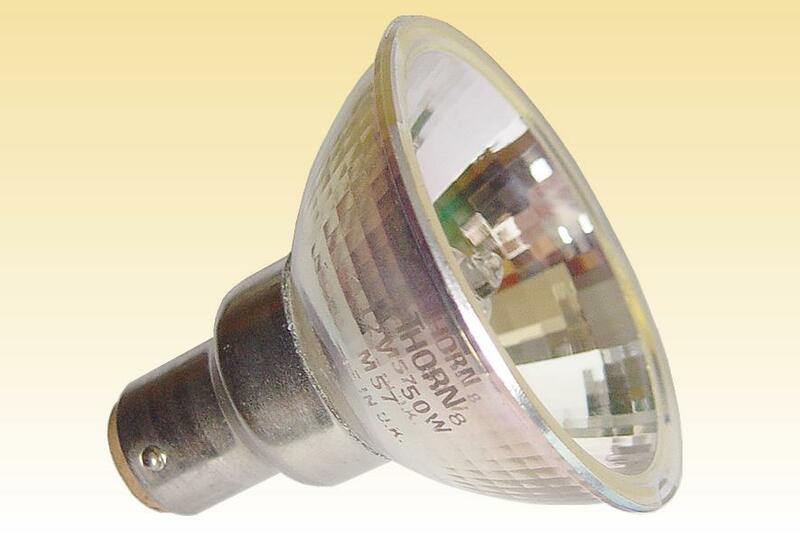 The high electrical resistance led to overheating and often welded the lamp pin permanently into the socket. Thirdly many luminaire designs supported the relatively heavy MR16 lamp only by its contact pins, and as the lampholder spring force deteriorated there were many occurrences of lamps falling from the ceiling. These problems were all overcome with the much more user friendly bayonet cap. The price increase however was considerable, and this stifled their success. Moreover in the following years the teething problems with the GX5.3 base were overcome anyway. 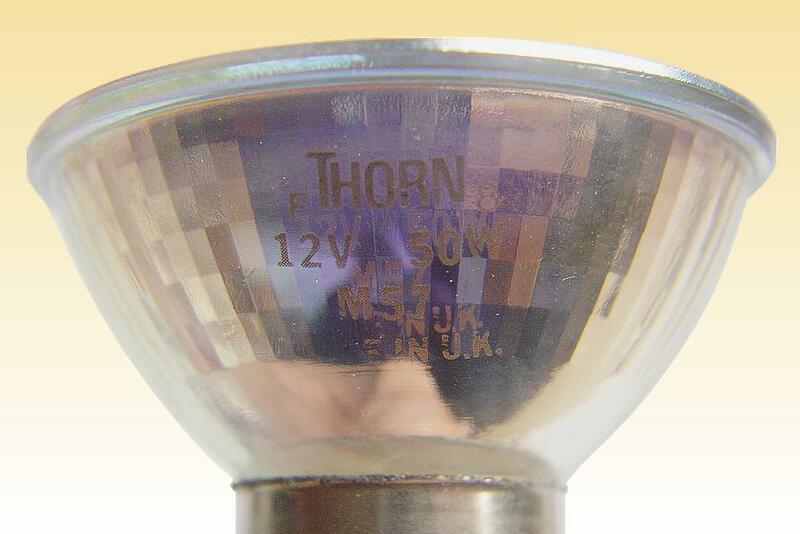 In 1984 Thorn patented the improved GU5.3 base which features a pair of grooves in the glass, with which small springs in the lampholder engage to support its weight. The installation troubles were largely overcome by introducing pins with pointed ends, and the electrical connection issues were minimised with the use of better lampholder materials. 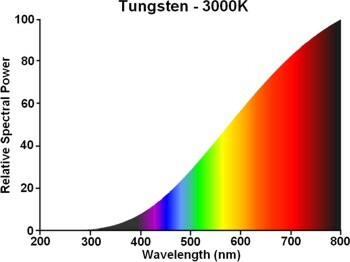 Consequently the bayonet capped halogen lamps represented only a brief interlude, and have practically disappeared from the market today. Max. Overall Length: 50 mm 2"